Recreational Aviation Australia's strategy for the next five years envisages a pilot in every home, and promotes RAAus as the leading aviation organisation in Australia. The strategy, published in a board communique yesterday, outlines the RAAus position in the aviation industry and the factors that the board believes will impact the organisation during the years 2019-2023. 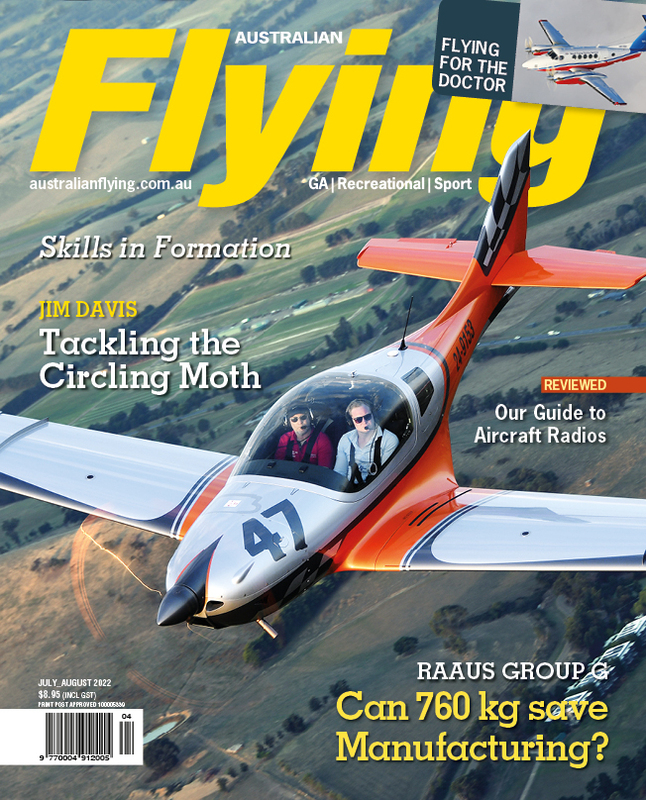 "RAAus is currently the largest of the sport aviation bodies in Australia," the strategy notes. "It is a dominant player in the market with a strong brand and strengthening reputation with influencers in government, bureaucracy and the regulatory authorities." 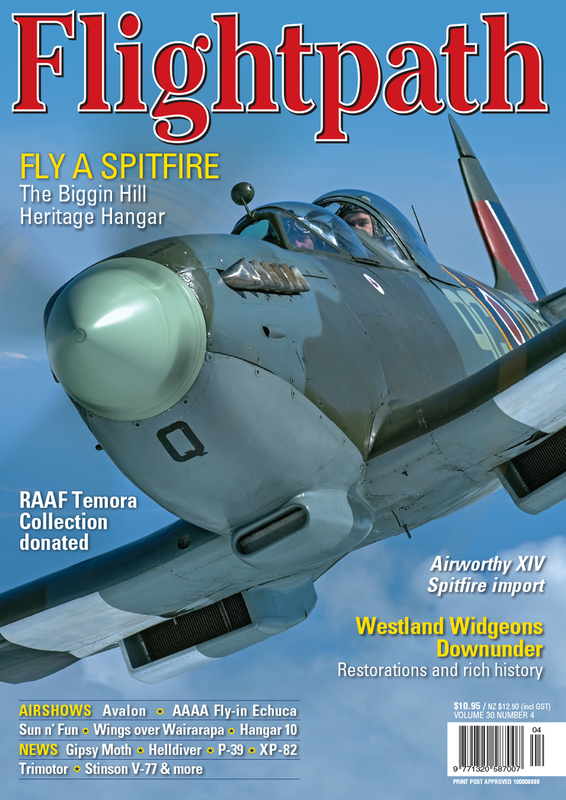 The strategy calls for RAAus' aspirational target of "a pilot in every home" to be met using engagement with members and potential members, training, technological solutions and exploring options that enable membership growth. The strategy acknowledges ongoing political problems and instability within the general aviation sector, including an allusion to recent political battles between RAAus and AOPA Australia. "General aviation is often viewed as declining and struggling in Australia and is equally often disassociated with recreational pilots flying under the RAAus banner. "Pilots from different segments of the sector regularly 'compete' for superiority with one another giving a perception of aviation being at war with itself. 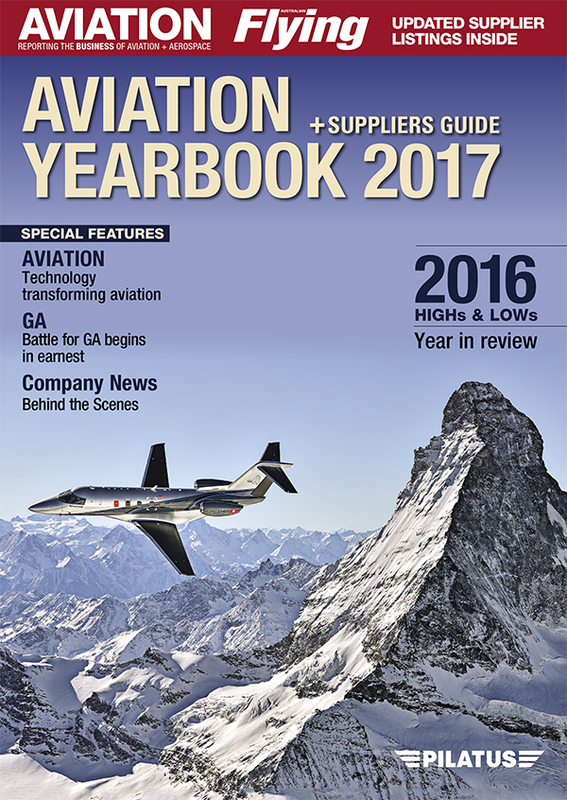 "As a result of the perceived competitiveness between segments, aviation loses. There is no united voice, a spirit of combativeness between aviators and other stakeholders. The outcome is that little if any progress is being made in terms of advancing the cause of aviation in Australia." The complete strategy presentation is available on the RAAus website.